Copy of EVENTS -archve - Dec 2018 — CarteNav Solutions Inc.
CarteNav will be walking JA2018 Tokyo. For event information, click here. CarteNav will be exhibiting at AVALON 2019. For event information, click here. CarteNav will be exhibiting at FAMEX 2019. For event information, click here. CarteNav will be exhibiting at CANSEC 2019. For event information, click here. 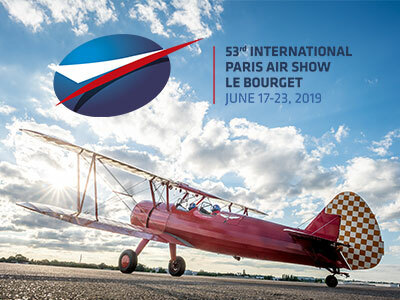 CarteNav will be exhibiting at the Paris Air Show 2019. For event information, click here. CarteNav will be exhibiting at the Dubai Airshow 2019. For event information, click here. CarteNav will be exhibiting at IDEX 2019. For event information, click here. CarteNav will be exhibiting at HELI-EXPO 2019. For event information, click here. CarteNav will be exhibiting at SOFIC 2019. For event information, click here. CarteNav will be exhibiting at 3CDSE 2019. For event information, click here. CarteNav will be exhibiting at DSEI 2019. For event information, click here. CarteNav will be walking DSEI Japan 2019. For event information, click here. © CarteNav Solutions 2018 | All rights reserved.